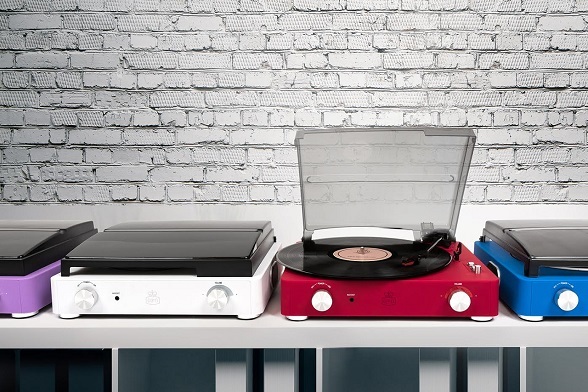 The GPO Stylo II is the new improved version of the classic. 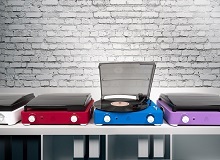 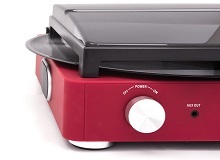 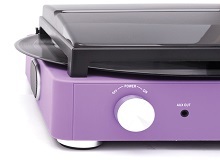 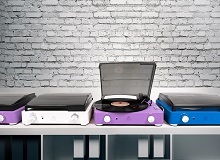 Available in a stunning choice of colours, and a stylish finish with variable speed pitch control, you can listen to vinyl and alternate from standard play speeds. 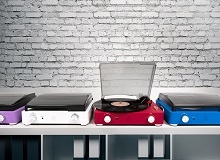 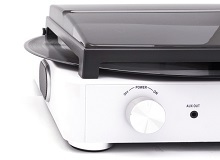 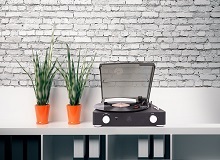 With twin built-in speakers, it's designed for those who want to step gently back into the vinyl market, and is compatible with all external speakers.